Ultimate iron in pursuit of control, feel, and forgiveness. Feeling of impact is soft by using S25C mild steel carbon as material. Largest sized forged iron ever, but still maintein light weight. 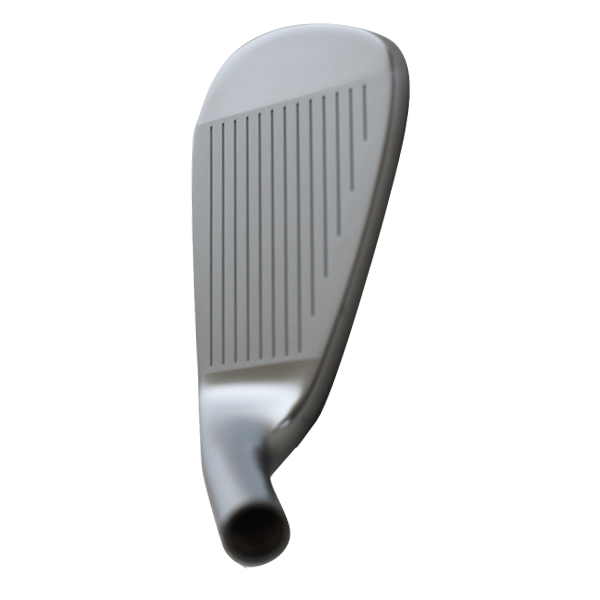 The feature is high trajectory, penetrating ball flight by semi large and off set shape of head. Distance is exceptional compare to other competing models. 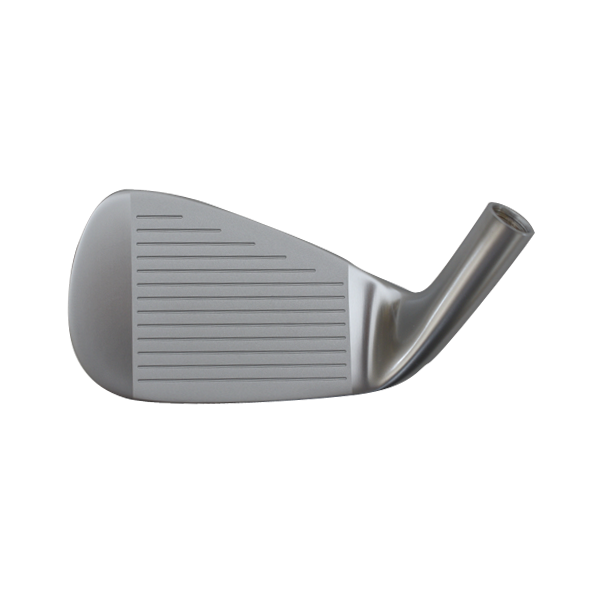 The under cut cavity design and wide center sole realize low center of gravity, sits well at address, gives ideal trajectory despite having strong loft, easy to hit from both fairway and rough. 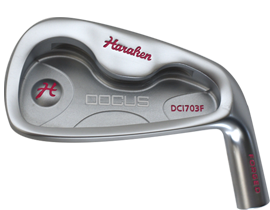 The under cut cavity gives higher ball speed, wide center sole makes easier to sweep and prevent fat shots. 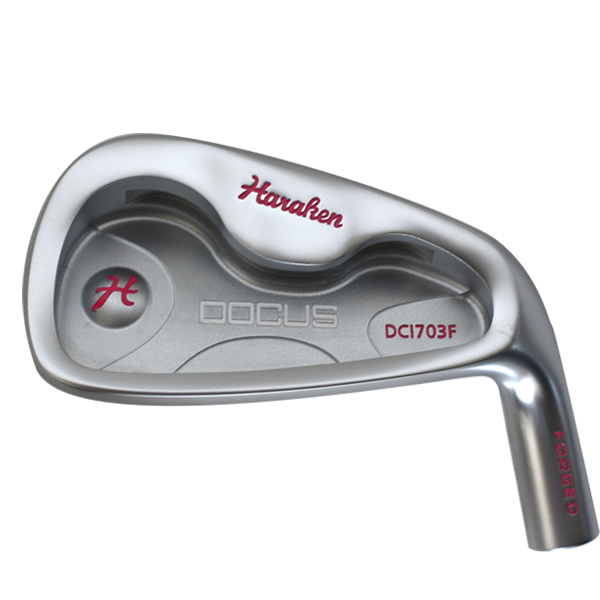 Also satisfactory female athlete thinking “women friendly Forged Iron” DCI703FL.